Bridal knot are a crystal bridal jewellery and wedding hair accessories specialist offering exclusive bridal fascinators, bridal headpieces, wedding veils, birdcage bridal veils and exclusive vintage wedding tiaras, crystal headbands, bridal hair vines and crystal bridal hair combs for that special day. 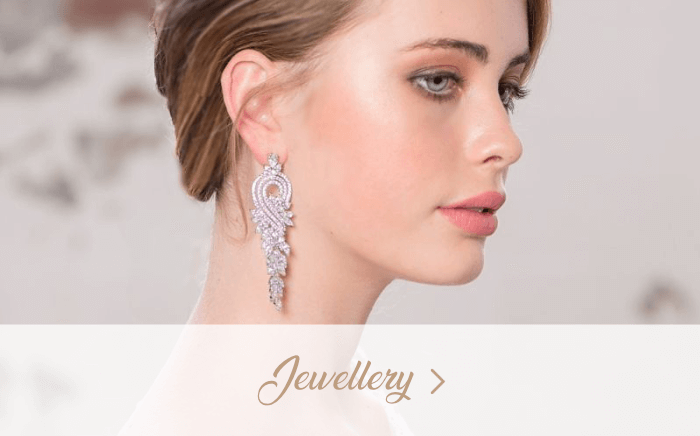 We have vintage inspired crystal wedding jewellery and a sophisticated collection of gold wedding hair accessories. 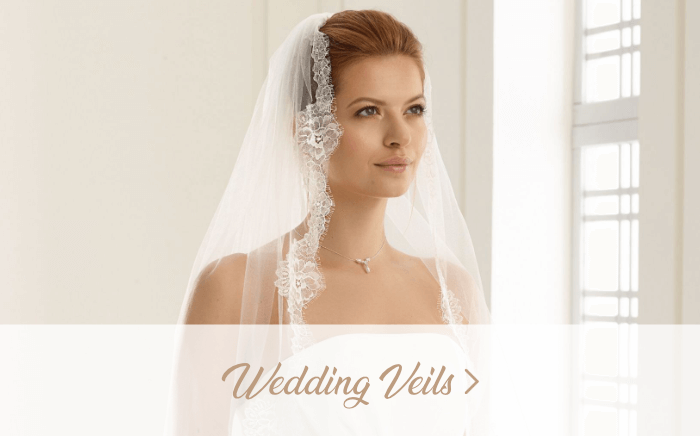 We offer an extensive range of communion accessories offering communion dresses and communion boleros.